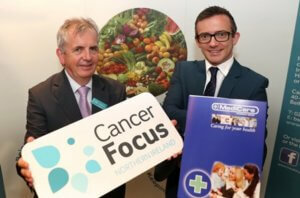 Cancer Focus Northern Ireland’s 10th annual Men’s Health Conference focused on the theme Foundations for Health. 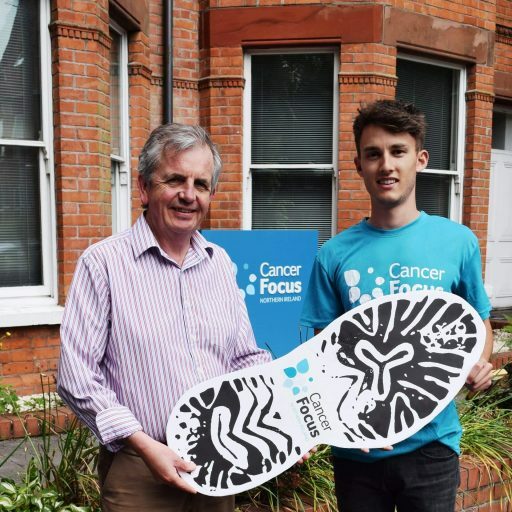 Cancer Focus Northern Ireland’s 10th annual Men’s Health Conference focused on the theme Foundations for Health. 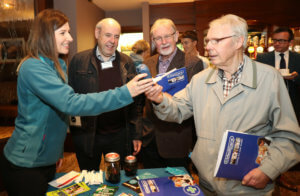 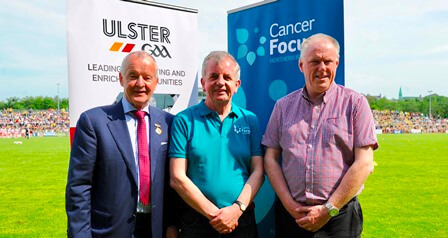 Cancer Focus Northern Ireland’s 10th annual Men’s Health Conference at Dunsilly Hotel, Antrim, focused on the theme Foundations for Health. 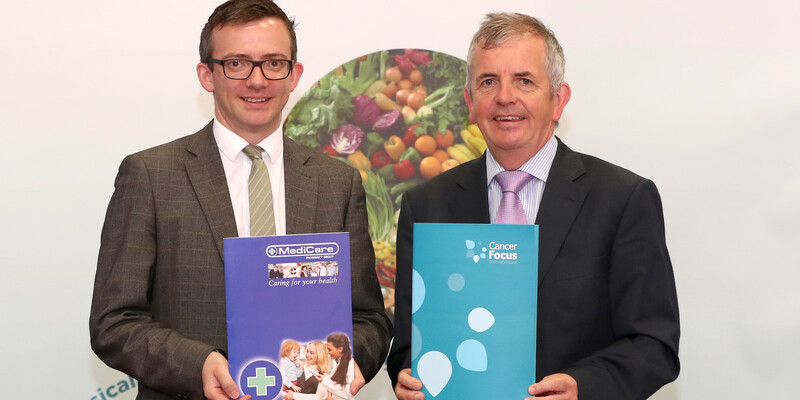 “Our message is positive – approximately 50% of all cancers can be prevented with a healthier lifestyle and men’s cancer survival is improving. 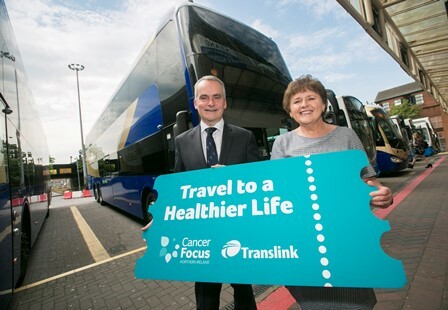 For more information about Cancer Focus NI’s services please call 028 9066 3281 or email behealthy@cancerfocusni.org. 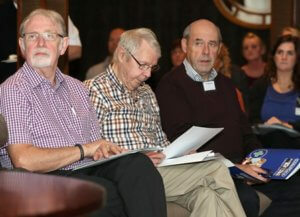 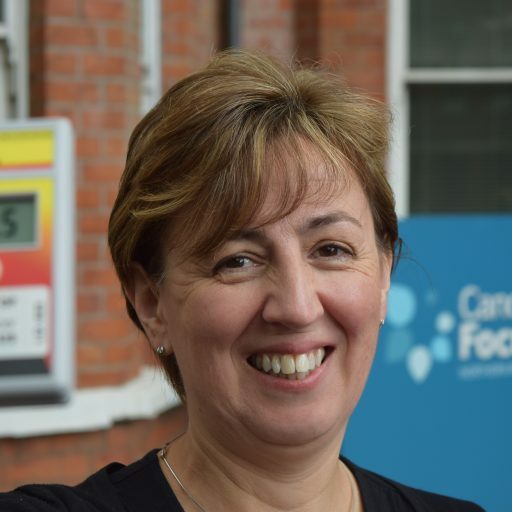 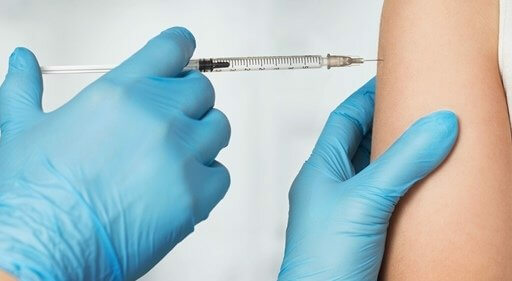 If you have any concerns about cancer call the Cancer Focus NI free Nurse Line on 0800 783 3339.